It’s very common for families to deal with alcohol related problems. For example, research has indicated that 38% of Americans have a positive history for alcoholism. Moreover, the National Association of Children of Alcoholics report, “Seventy six million Americans, about 43% of the U.S. adult population, have been exposed to alcoholism in the family…(and) Almost one in five adult Americans (18%) lived with an alcoholic while growing up.” The costs to individuals and families can be devastating. The purpose of this entry is to respond to three common questions asked by those who have a family member struggling with problem drinking. 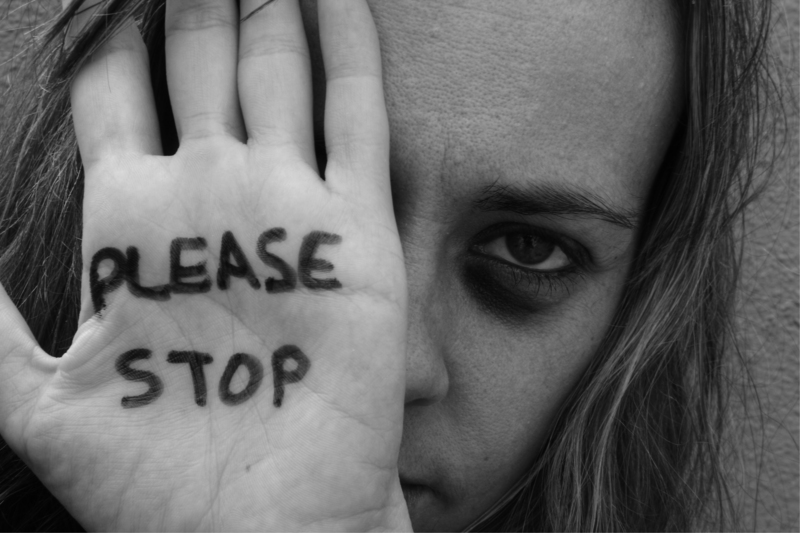 What makes it so hard for the person who is abusing alcohol to stop? It is almost like the person you are thinking about is a character in the movie Invasion of the Body Snatchers, in that he or she has an internal enemy. Stephen King said it well: “Monsters are real,, and ghosts are real too. They live inside us, and sometimes they win.” Alcoholism convinces its victim that neither relaxation nor fun are possible without it. Crazy sounding I know, but that’s the core message. Imagine you were being asked to give up all significant stress management and fun? This is what a victim of alcoholism often hears, and initially feels, in the request to stop drinking. It’s as if the alcoholism declares to the person, “sure, you can play bingo in your church hall without me, but you’re never going to Vegas again! Without me you are going to feel like a monk barely surviving in a cold, concrete, lonely and windy mansion, allowed to consume only water and rice cakes!” The addiction also views anyone or anything that challenges it as a threat. What are some things to avoid doing? • Protecting your loved one from experiencing the consequences of his or her drinking. • Lying to others in order to protect the illusion that all is well. • Walking on egg shells so as to not upset your loved one or encouraging others to do the same. • Bargaining with your loved one as s/he lobbies for you to be okay with certain doses of drinking. • Easing your loved one’s access to alcohol. • Disagreeing with your loved one’s intermittent statements that s/he has a problem. • Offering, or stepping forward to be responsible for, or to monitor, your loved one’s drinking. 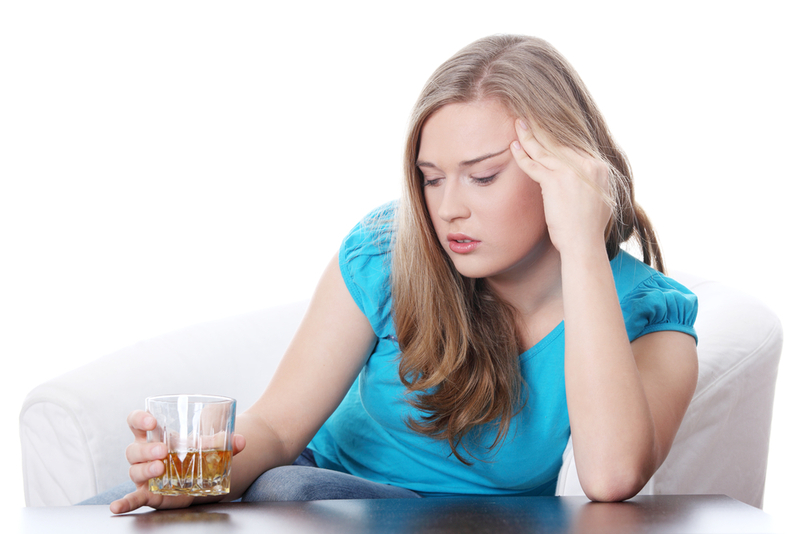 How can I help my loved one who is suffering from disordered drinking? 2. Attend meetings of Al-Anon. This (generally) highly supportive and wise community can be very, very helpful. 3. Become familiar with the AA Big Book and use the allergy language when discussing drinking with your loved one. This language, IMHO, is not only clinically accurate but it discourages shame (i.e., shame is one of the internal enemy’s favorite weapons). 5. Work the 12 steps yourself. I love the book Breathing Under Water, by Richard Rohr. In this book Rohr argues that everyone experiences powerlessness in some way and that many kinds of psychiatric problems emerge when anyone tries to exert control when one is powerless (i.e., the antithesis of the Serenity Prayer). Rohr suggests that the 12 steps are the solution for this ubiquitous problem. 6. Educate yourself and others about alcohol dependence and it’s consequences. For example, other resources I like are the YouTube videos by Michael Mark (e.g., his review of the first three steps in AA) and the Joe and Charlie Tapes–AA Big Book Study. Few things are tougher than this nut. 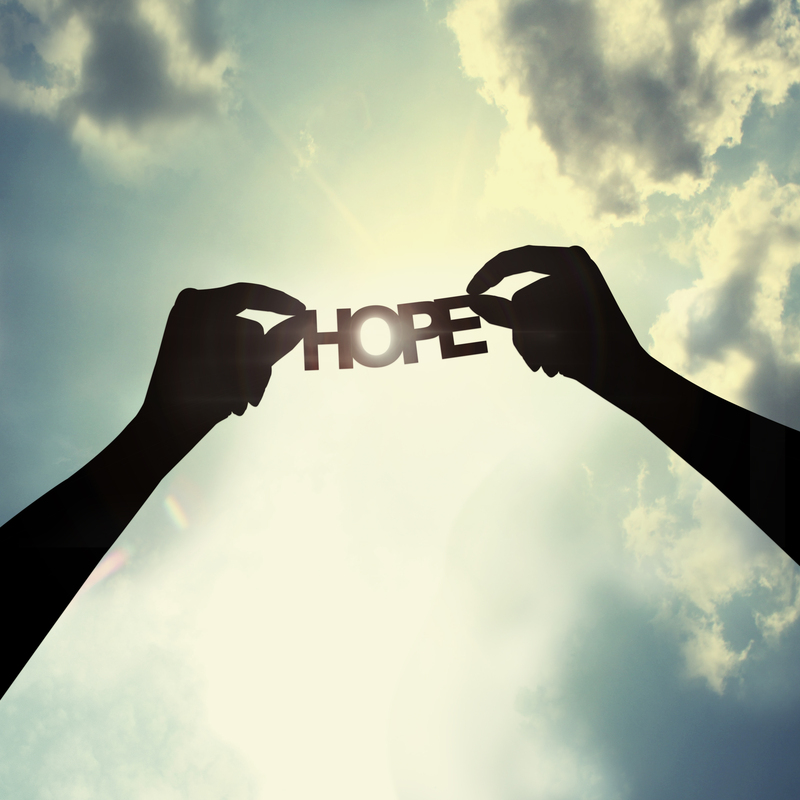 But, the outcomes of those who recover well can be quite phenomenal and life giving. Good luck!